KAMPALA – Police in Kawempe on Tuesday arrested two people who allegedly were in cahoots to kidnap a 15-year old female pupil of Kawempe Primary School, in Kawempe Division, Kampala. According to police, a one Buyinja Kalisto, a resident of Kabowa in Rubaga Division and Mariam Nansubuga of Kalerwe, found the girl at Jinja Kaloli in Kawempe division where she seemed stranded. They cunningly lured her with tales that the duo had good luck charms that would help her achieve better grades in this new term at school. The 15-year-old, whose names police withheld, was told to go back to home and pick all belongings and come along with the con stars to their home in Matugga for blessings. 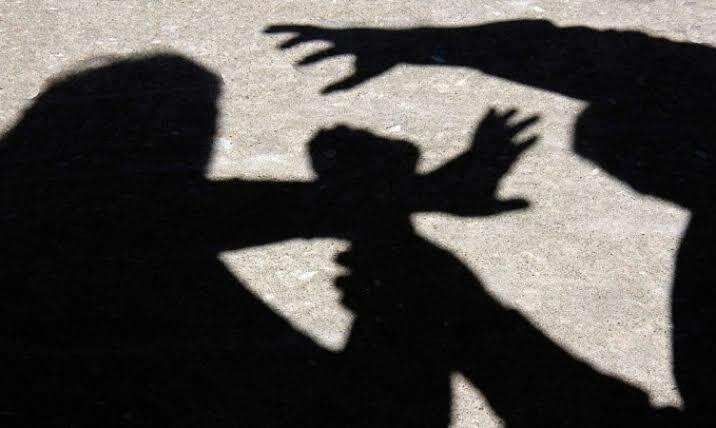 Having been sensitized at school of tricks used by kidnappers, the girl alerted her family and neighbours who mobilised and ganged up on the suspects before they could flee but were later rescued by police and taken to Kawempe Referral Hospital for medication. The DPC Kawempe Police Station, ASP Ronald Wotwali, commended Kawempe citizens for being alert, however he discouraged mob action and related heinous acts saying they are punishable by law and one could be a victim of circumstance. ‘Police is meant to maintain law and order and not deliver corpses to the mortuaries. Mob justice is also a crime that is punishable by law. Citizens ought to refrein from it.’ ASP Wotwali stated. The suspects are currently at Kawempe Police Station as they await to be taken to court.